For many of us photo security has become a real concern in the online world. We spend time creating the perfect shots in the hope that our work will get the recognition it deserves, only to discover that our original pictures have been shamelessly stolen by evil-minded users or online businesses. 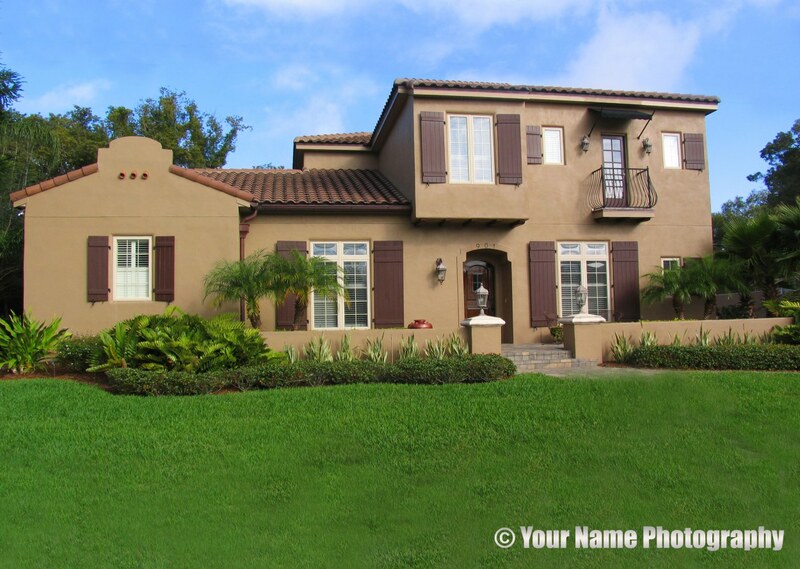 To discourage image theft we can implement various techniques, with watermarking being one of the most popular. A watermark unquestionably states from the get-go that those images belong to you and can’t be further used without your permission. Furthermore, adding a watermark can also be a beneficial move from a business perspective. This can be an effective way to drive traffic back to your website or blog, to generate some buzz and become more notorious in the online environment. 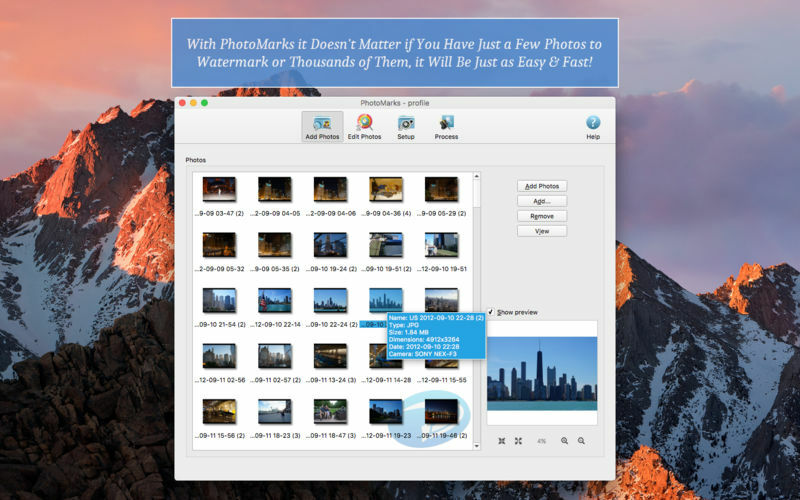 PhotoMarks is a batch watermark app for Mac designed to be extremely easy to use. This means that it comes with a user-friendly interface and with previews for every edit you make, so that you’ll always have an overview of what you’re doing. Basically the process is simple: you add your photos, apply the watermark and just select your output folder. PhotoMarks allows you to add both text and logo marks and completely customize them by selecting the desired position, rotation, scaling, font, size and color or by applying special effects like stroke, shadow and bounding-box. For an increased productivity, the app has a feature to save your settings as profiles and use them later without having to go through the same edits again. 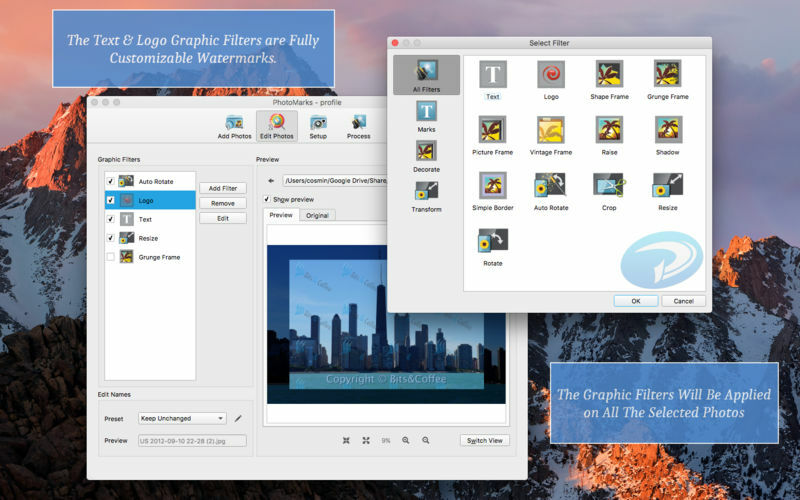 In addition to watermarking, the tool also allows you to resize, auto rotate or decorate photos with graphical frames. Once you’ve finished, you have the option of sending the newly-edited pictures via email or upload them to FTP or Flickr. PhotoMarks also has a version for iPhone and iPad, which is available on the App Store. 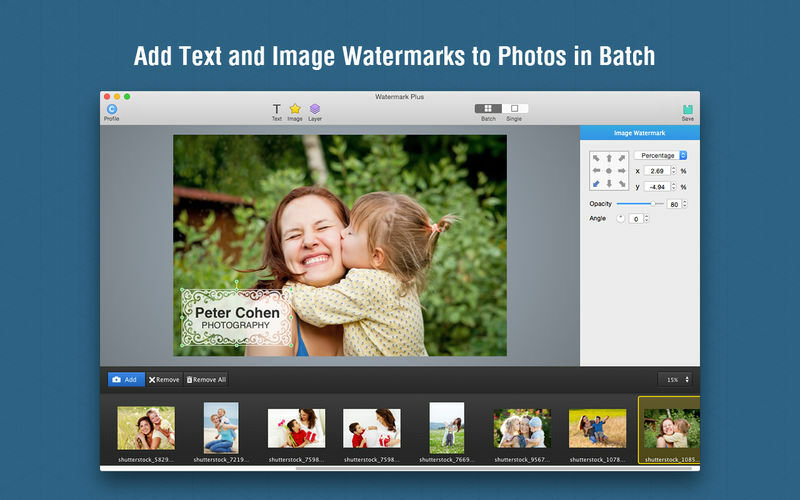 iWatermark Pro is a watermark tool for Mac users designed to handle batch processing. The app prides itself on supporting a wide array of watermarks: text, logo, signature, QR codes, metadata or steganographic if you wish to embed invisible watermarks in your photos. iWatermark allows you to customize your marks to your liking, which means you can select your own transparency, placement, font, color, size and apply special effects like aqua, shadow and emboss. Besides watermarking, the app can also perform other useful tasks, like generating thumbnails, renaming or resizing photos. The only inconvenient has to do with the interface, which is not the most intuitive. 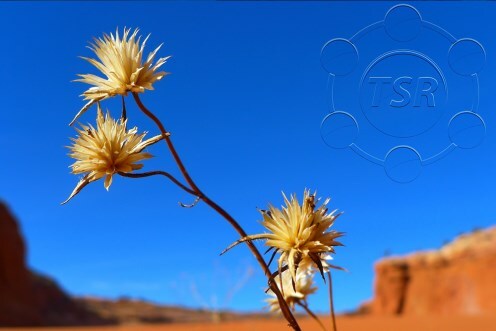 TSR Watermark Image is another option to consider if you’re using a Mac and want to protect your images. 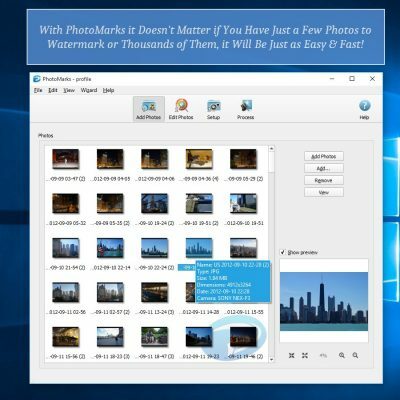 With this app you can also watermark multiple images at the same time and directly upload them to WordPress or your FTP account. TSR Watermark Image allows you to add three types of marks: text, logo and 3D and adjust them in terms of position, size, font, color, transparency or angle. With regard to adjusting the position, unfortunately you can’t do it freely using drag and drop. You have to select from nine preset locations. 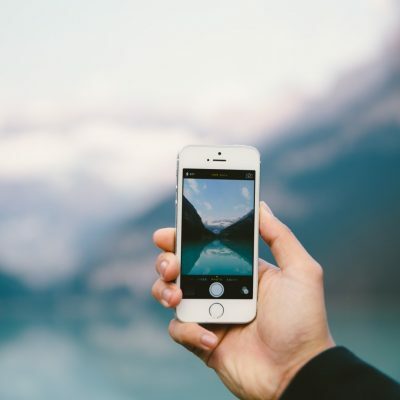 Additionally you can opt to add borders, crosses and other effects to your images and optimize your pictures through the app’s resizing and converting features. The features are quite enough for your basic image-optimization needs, but the interface leaves a little to be desired. 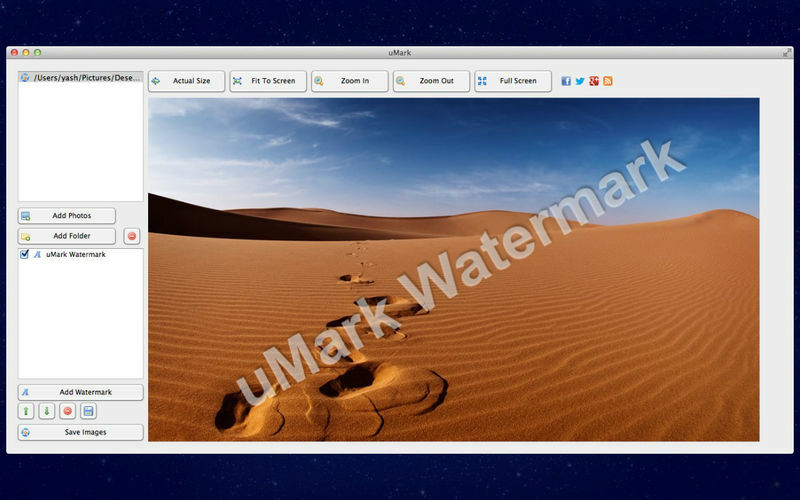 uMark is a photo watermark software for Mac created to serve the same purpose of image protection. 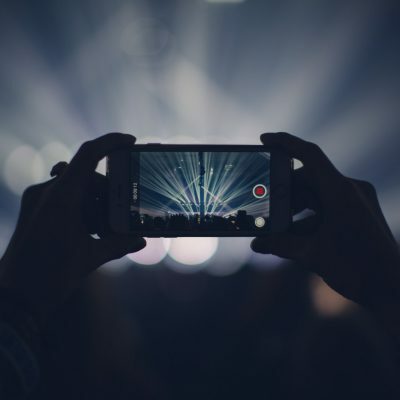 With live preview for each step taken, the app allows you to add multiple types of watermarks, from text and image to different shapes, QR codes and various metadata. Of course, you can customize your watermarks to the extent you want by adjusting things like transparency, rotation, position, font and more. 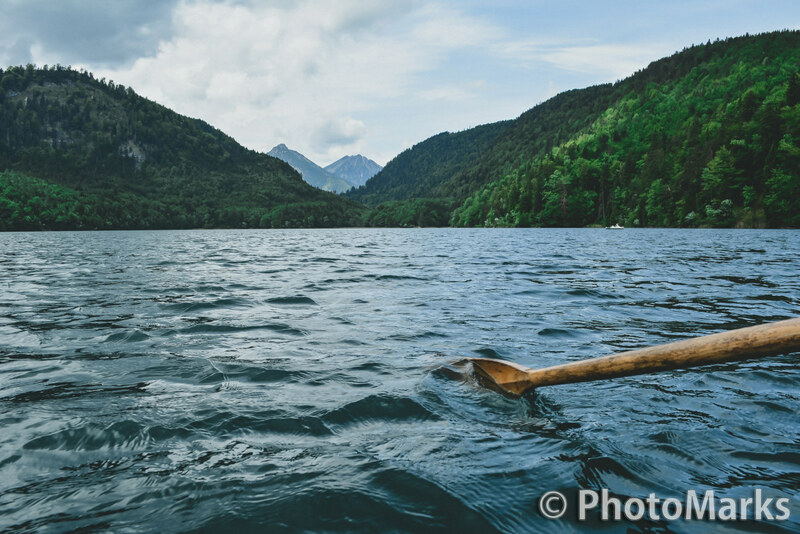 To make your job easier, uMark enables you to save the watermarks you’ve created and use them again later. 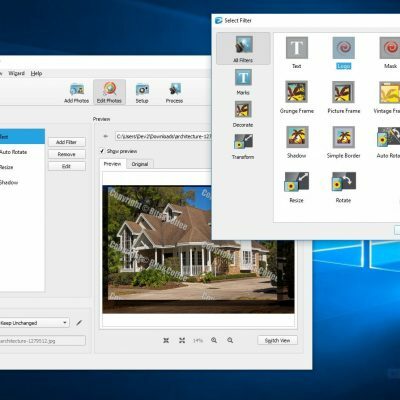 With 17 built-in watermark profiles, Watermark Plus is an alternative to consider if you’re on the search for such a tool. The interface is clean and easy to navigate, allowing you to perform all desired operations without constantly wondering where to go next. With this app you can apply text and logo marks to your pictures in batch mode and save them as profiles in order to use them later. Besides watermarking, you can also resize multiple photos, convert or rename them in the same session. 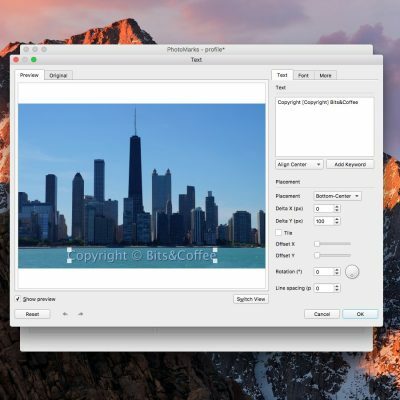 Which app do you use to watermark images on Mac? Let us know in the comments below.